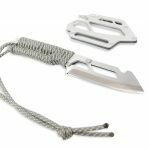 Montie Design, an innovative concept-to-marketplace product design and development firm, has added to its ever-expanding line of popular Montie Gear outdoor and camping equipment with a new ultralight knife. 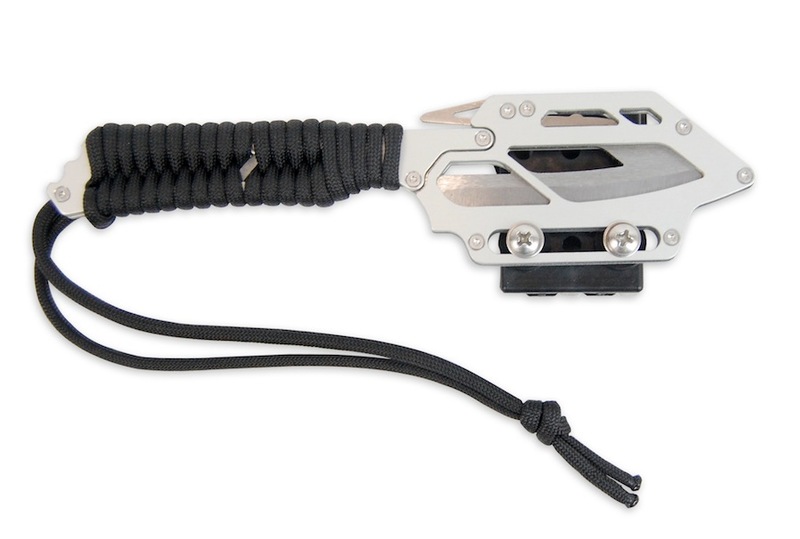 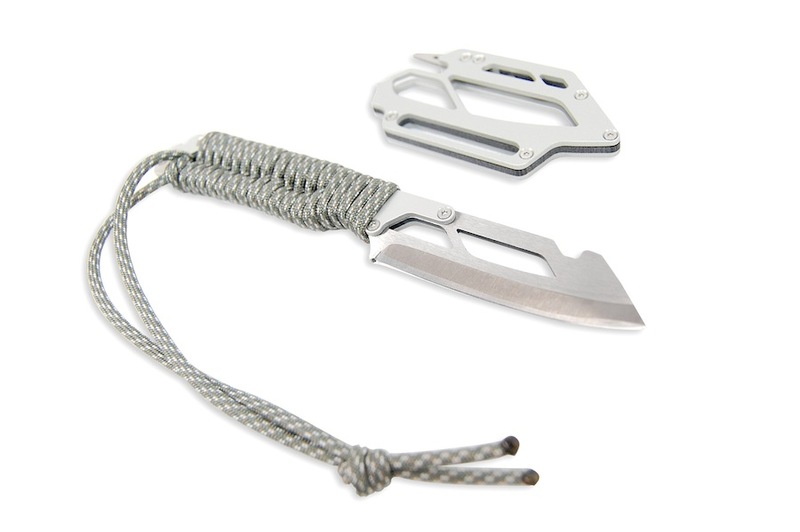 Available online at www.montiegear.com, the Montie Gear Knife features a distinctive aluminum sheath, unique release mechanism and available paracord handle wrap. 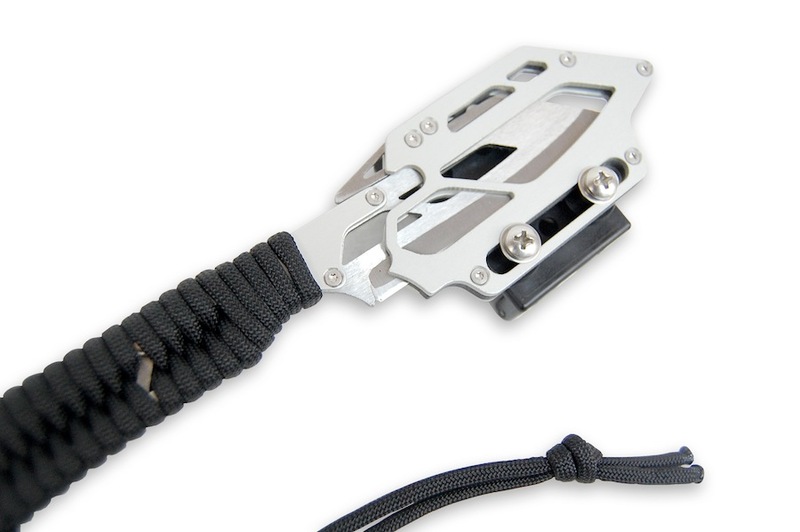 Like all of the products in the Montie Gear line, the Montie Gear Knife is made in the USA. 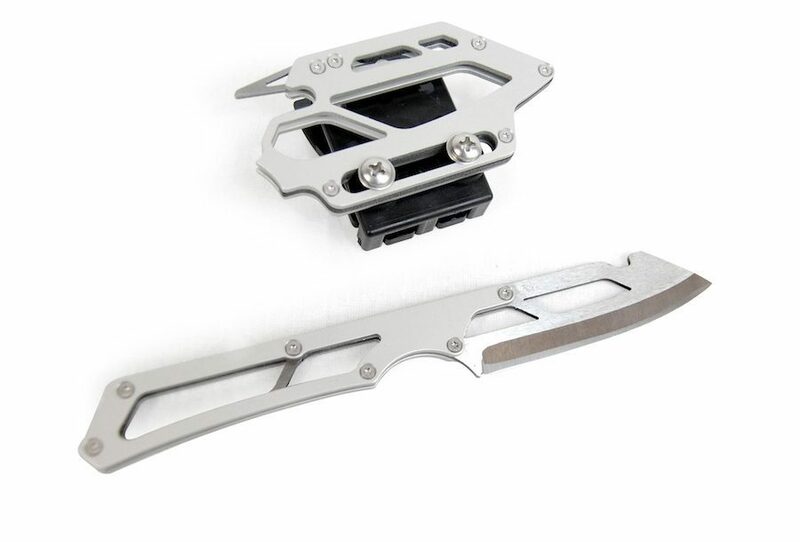 The Montie Gear Knife’s distinctive aluminum sheath offers a one-handed release of the locking mechanism for very quick access, even with gloves on. 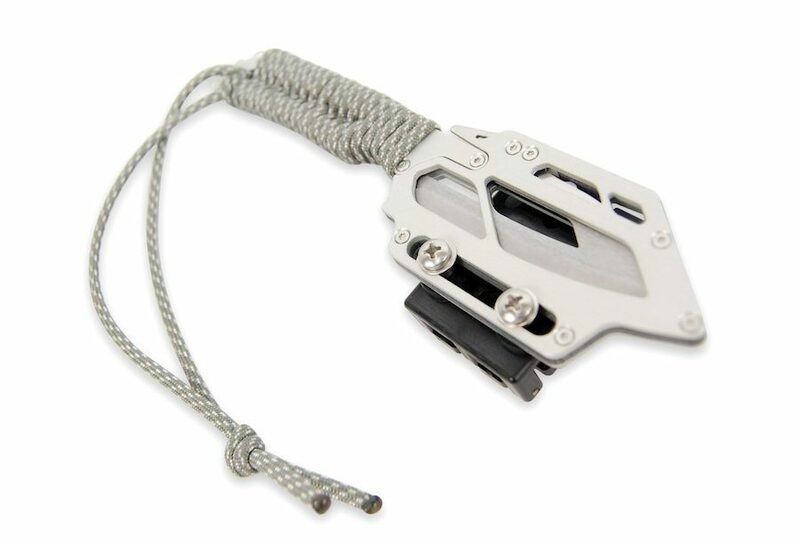 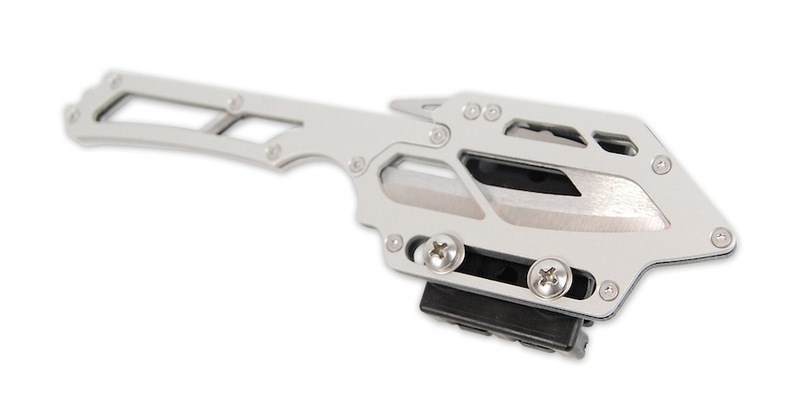 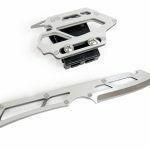 It is easily removed from its aluminum holster by pushing on the stainless steel release with the thumb, making for a versatile knife that is at home anywhere from the shoulder strap of a backpack to a purse. 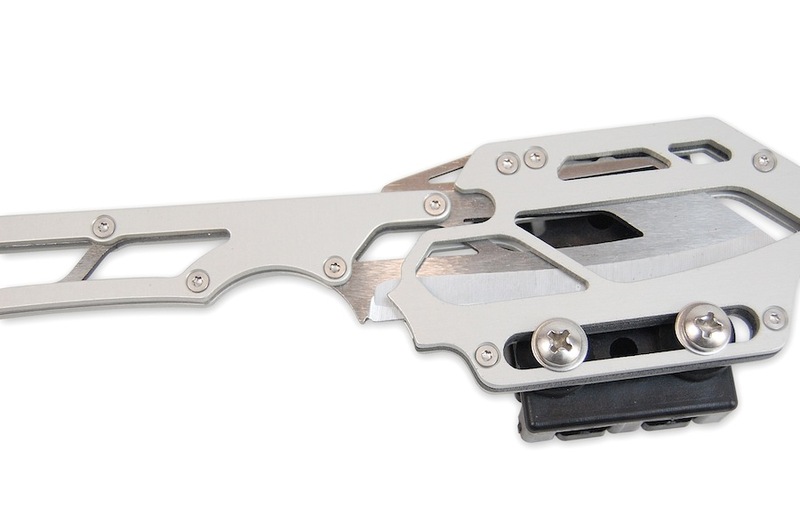 The knife blade is designed to be easy-to-sharpen and replaceable. 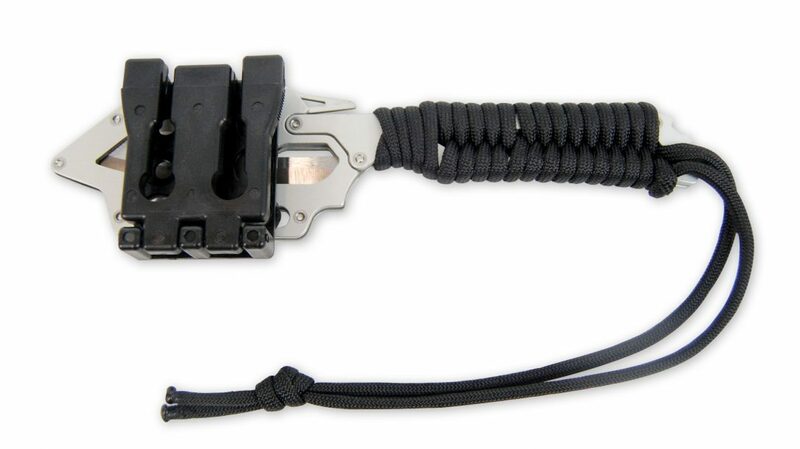 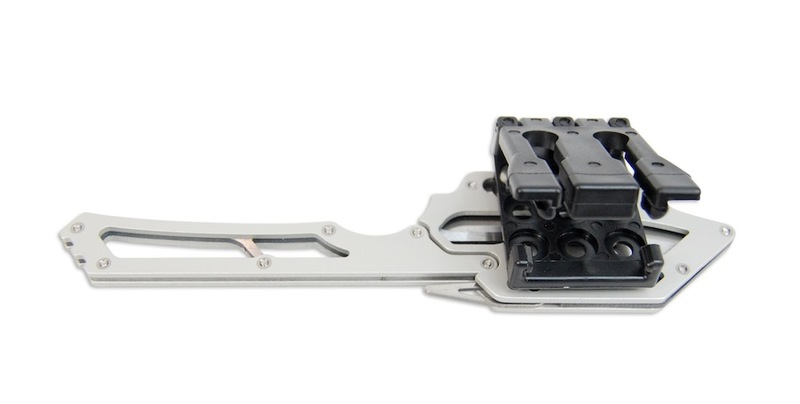 If a blade is somehow broken, Montie Gear offers a paid replacement service, critical in an ultra lightweight blade. 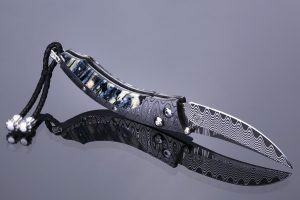 Each blade is hand sharpened and ready for use; a post-purchase sharpening service is also available upon request. 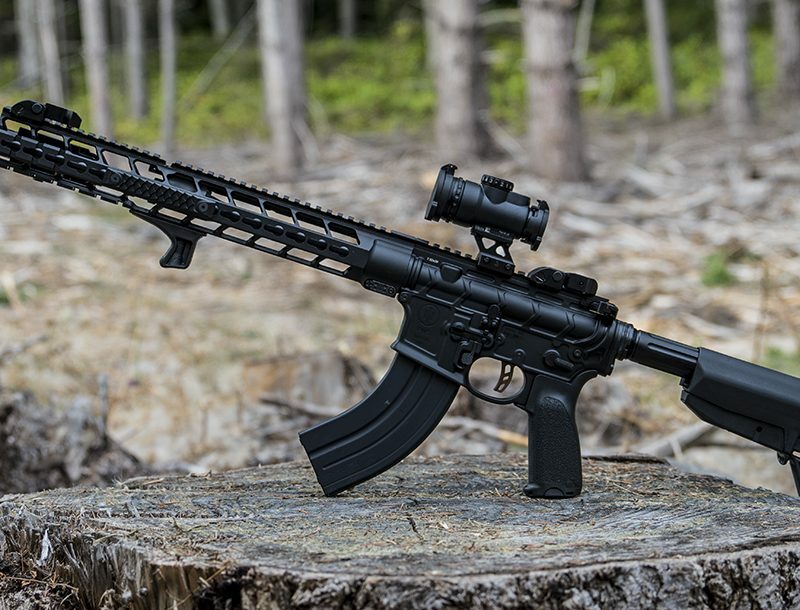 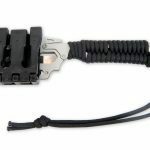 A paracord handle wrap is available, with choices of 550 paracord in several colors: digital desert camo, ACU woodland camo, black or pink. 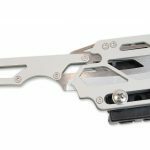 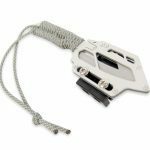 The Montie Gear Knife comes on the heels of release of the high-tech Montie Gear Slingshot, featuring a sturdy aluminum frame for unrivaled strength, a tapered flat band and leather pouch assembly. 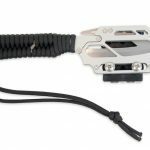 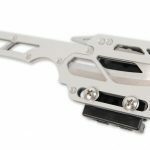 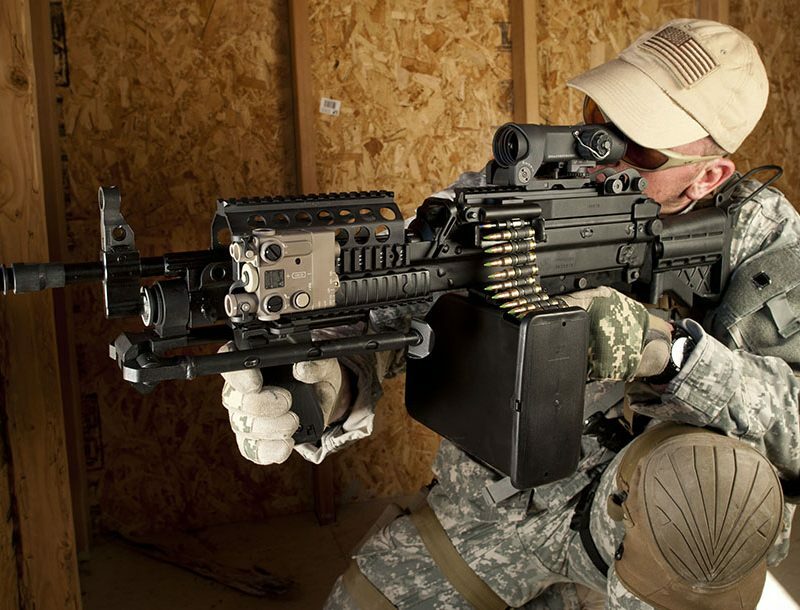 “Our slingshot has been selling quite well; we even had an order from a Hollywood actor, noting that they seem to ship a surprising number of slingshots to Manhattan,” Roland said. 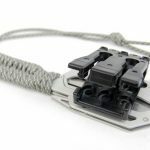 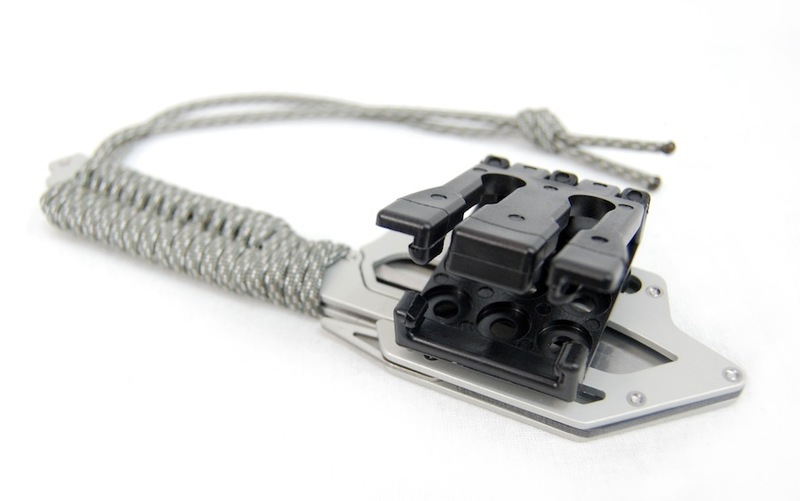 The slingshot and knife join other products in the Montie Gear outdoor catalog including a multipurpose tree hook archery rest for sturdy support of a bow, crossbow, or rifle with a sling; a camp rack designed to hold pots, lids, serving bowls and utensils off the ground to dry after cleaning; and the popular X-Rest and AR-Rest shooting supports for hunters and recreational shooters. 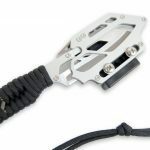 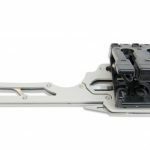 For more information or to order a Montie Gear knife and to view a video demonstrating its use, visit www.montiegear.com.